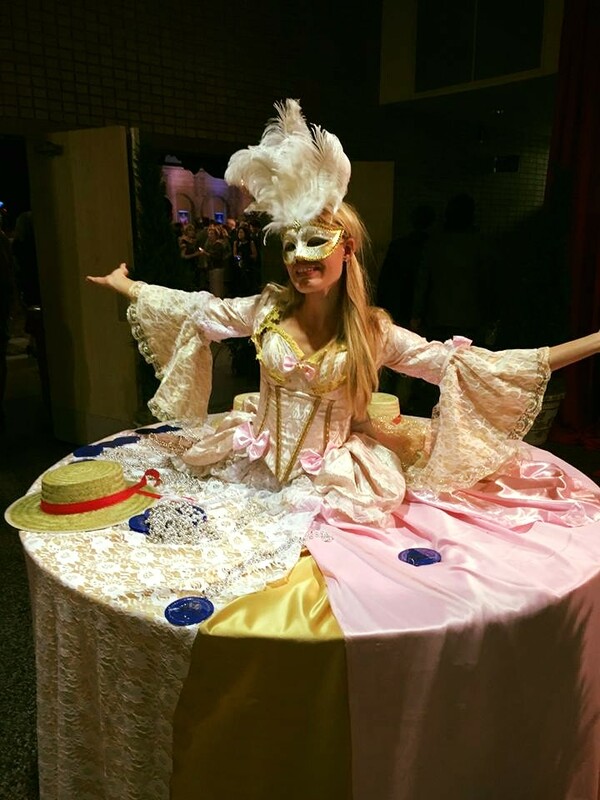 Strolling tables can be customized for any event. We can theme it to any event, and it’s perfect to hold drinks, hors d’oeuvres, party favors, or just an awesome sight! Our strolling tables even have wheels so that the table can roam around if needed. The perfect solution to complete an event! Contact us today for more information! Let our entertainment specialists help you find the spark you need for your event. Below are some of the featured strolling tables we offer. If you do not see a costume you like, we have an in house costume designer that can make almost anything happen. If you don’t see what you are looking for or don’t know what to call them, we have a team of entertainment specialists to help you get what you need!